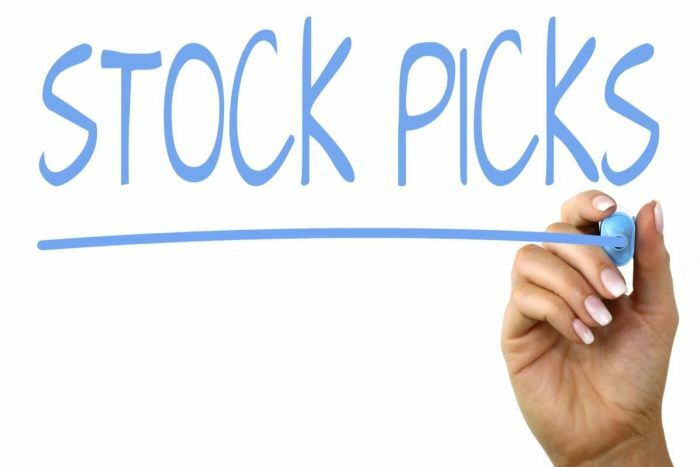 Ray White (in for Bruce Whitfield on The Money Show) asked Cartesian Capital CEO Anthea Gardner to share her stock picks of the week. Portfolio Manager Imtiaz Suliman shares his stock picks of the week on Bruce Whitfield’s The Money Show. Bruce Whitfield asks Personal Financial Advisor Warren Ingram for advice on how investors can safely navigate this hectic time. Investment Analyst Nadir Thokan shares his stock picks of the week on Bruce Whitfield’s The Money Show. It’s “Stock Pick Monday” on The Money Show. Bruce Whitfield interviews Joseph Busha, Managing Director at JM Busha Investment.